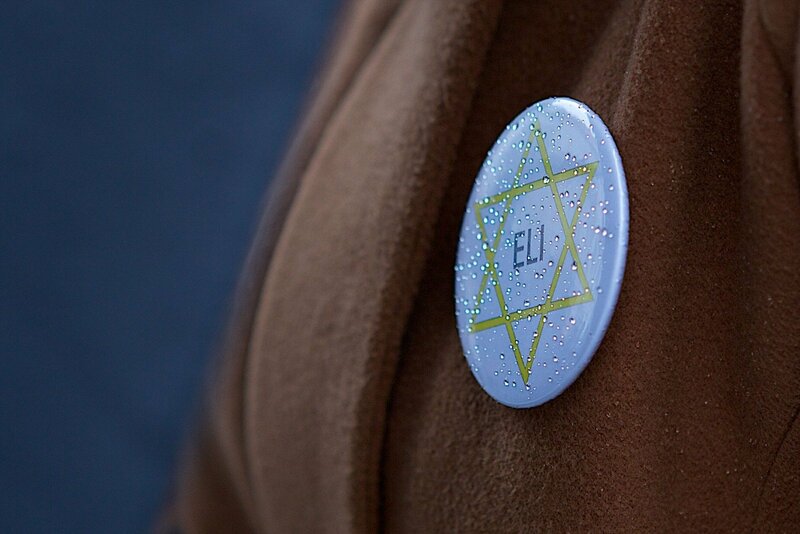 The Jewish community expects that more Lithuanians will come to attend Holocaust memorial events. "It is our goal to bring understanding to the people of small towns that their communities were massacred on that day. If the dates are commemorated on the scale of the towns, I believe it would carry major educational significance," Faina Kuliansky, the leader of the Jewish Community of Lithuania, told BNS, as memorial events are held across Lithuania this month. Massacres of Jews were held by the Nazis in June through November of 1941 in more than 200 towns of Lithuania. About 90% of Lithuania's pre-war Jewish community was annihilated by the Nazis during World War Two, often with the assistance of local Lithuanian collaborators. 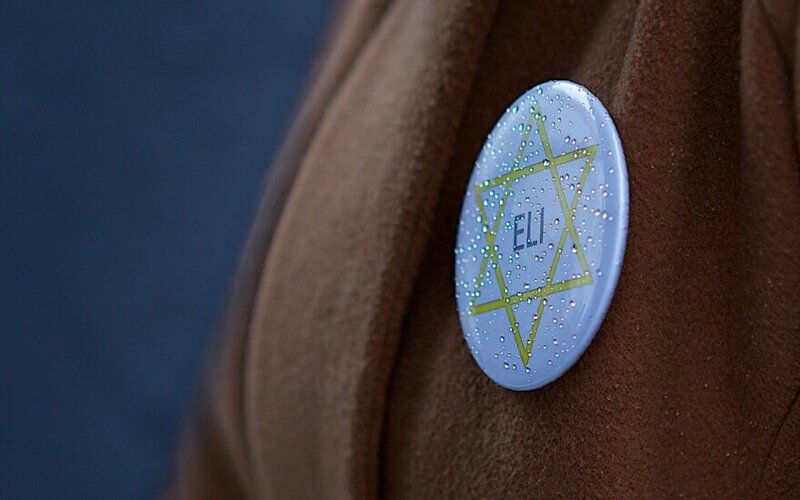 Over 800 Lithuanians have been recognized Righteous Among Nations for rescuing Jews. Kukliansky applauded the tradition to commemorate the massacred Jews in increasing numbers of communities and schools. On Friday, the Jewish Community of Kaunas will mark the Petrašiūnai massacre, with a monument to murdered Jews to be unveiled in Dusetos. Biržai, northern Lithuania, will host the March of the Living on Sunday to commemorate the murdered Jewish nationals, followed by a March of the Living in Molėtai on Monday. Earlier this week, a commemorative event took place in Šeduva.